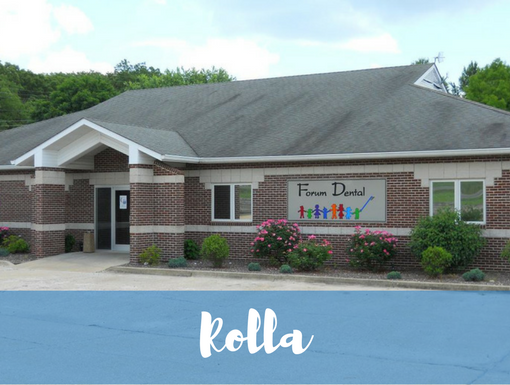 Dr. John Chiapel is an oral surgeon serving the Rolla, Missouri community! 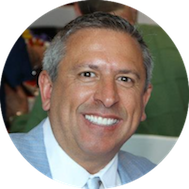 As an oral and maxillofacial surgeon, Dr. Chiapel is a dentist who specializes in different aspects of surgery in and around the mouth. He performs simple extractions as well as difficult, complex extractions, including the removal of wisdom teeth. He is qualified to install dental implants and perform jaw realignment procedures.